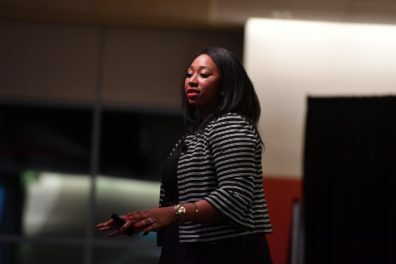 Looking for Academic events and chances to connect to the community? 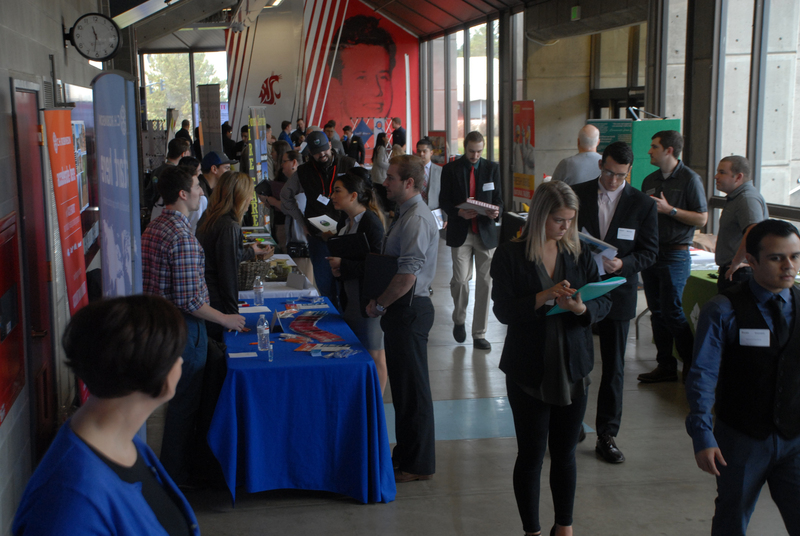 Looking for Career related events and meeting with employers on campus? 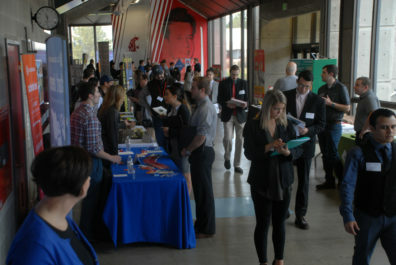 First week of October Fall 2019, Beasley Coliseum will hosts the Career Expo with hundreds of employers here looking for Cougs!